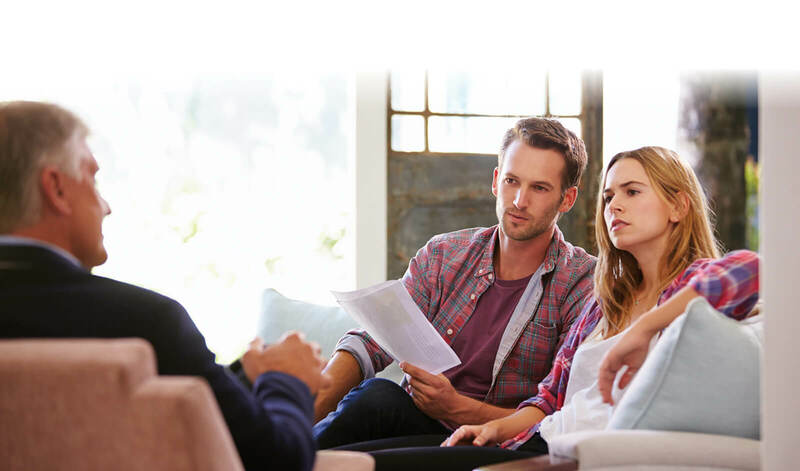 There is nothing more important to us at Gold Financial than our clients. Gold Financial than our clients. ensure that potential risks are identified and appropriately managed. are identified and appropriately managed. 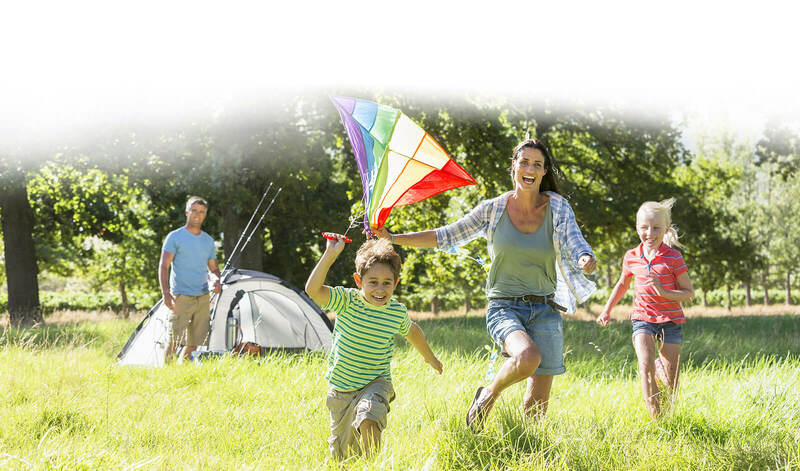 Our focus is on our clients, their future, their wellbeing and their family. Most importantly, we want to help our clients protect and achieve their goals. Gold Financial provides highly personalised, professional services helping you to be financially well organised. 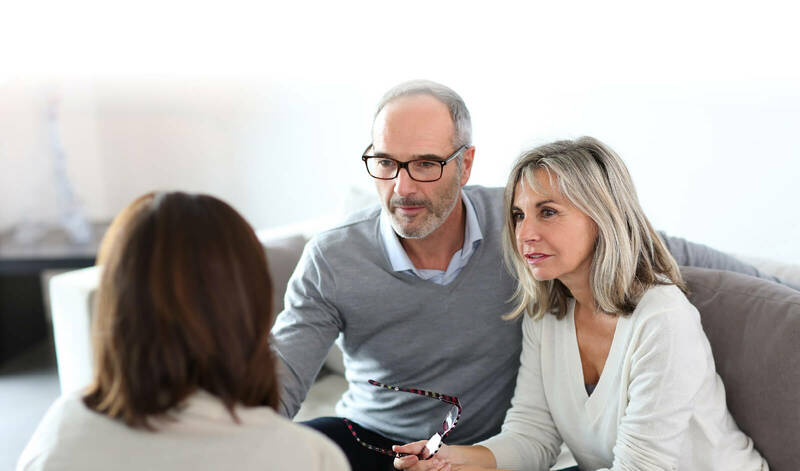 Our Qualified Authorised Representatives have a wealth of experience in superannuation, life insurance, investments, retirement planning and other areas of Financial Planning. Gold Financial (license no: 291389) holds an Australian Financial Services License. Our goal is to build lasting personal and business relationships. 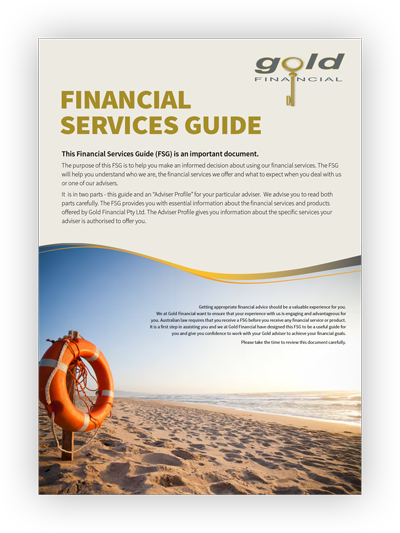 Please take some time to consider our Financial Services Guide to learn more about our offering.